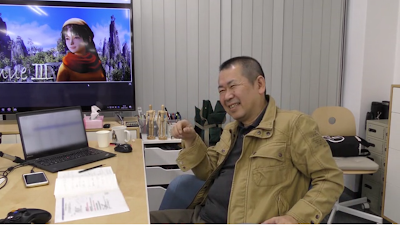 In this month's Kickstarter update, we have a video interview with Yu Suzuki on the topic of music. The Music Yu-san Loves: his membership in a rock band growing up, and bands that have influenced him. Approaching Music in Games: his changing role with respect to music. Shenmue and Music - Atmosphere: evoking the atmosphere of China in 1987, with a frequent use of the erhu (Chinese fiddle). Shenmue and Music - Sound Design: how music selection varies for battles, quests and events. What Music Means to Games: music as one of the three key elements of a game. 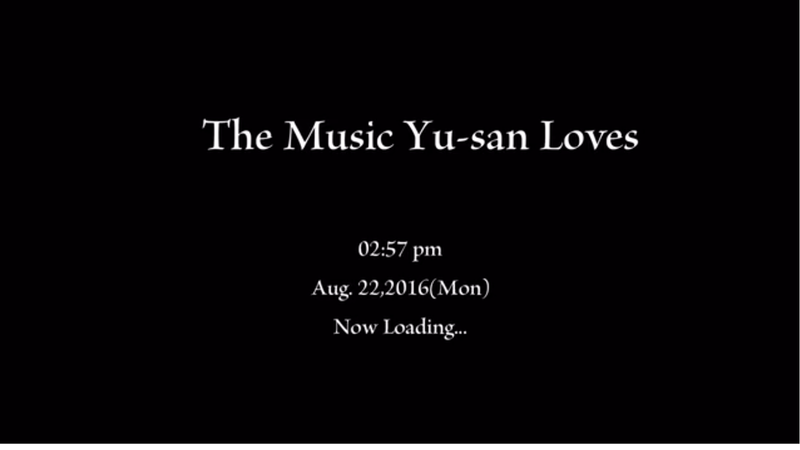 Note: this has been a selection of music from Shenmue I, Shenmue II and new songs written for Shenmue III. These songs may not necessarily be used in Shenmue III. Overall, I found the English subtitles for the video to have been translated very well, sounding natural while capturing the meaning closely. One small difference I noticed was when Yu is asked about the atmosphere he is aiming for with Shenmue III. He replies that it will evoke "rural China in 1987" (the word rural was omitted from the subtitle). At the end of the interview, a few seconds of extra footage are shown where we are able to see Yu smile and relax. We have seen this done with a previous update video, and I appreciate that the decision was made to keep this "off-camera" shot for us to see. The interviewer can also be heard making an informal comment at the end that is not subtitled. What he says is: "I kept saying 'uh-huh' a lot, is that ok? Shall we take it out?" Again, another nice little touch to share the atmosphere of the filming. When exactly this interview was filmed may be open to debate. 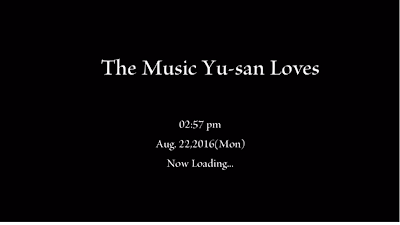 It can be seen that many of the "loading screen" title pages have a date of August 22nd, but this may simply be an oversight when editing together the final video (for example, through reusing an older template). Yu's clothes are also similar to those of the last Kickstarter update video. However other items in the room, such as umbrellas and so on, have moved so at the least it is a different date from the last video. So does this update provide us with any hints about whether or not Shenmue III will feature during the Playstation Experience event on December 3? Well, none directly, but the fact that this month's update avoids any gameplay-related screenshots or discussion leaves a strong possibility that this is being saved for December and we will be treated to something significant at PEX.